If camping is your chosen lifestyle for the holidays, it turns into a real art de vivre with Les Castels! Bring along your tent, caravan or camper van—at our 4- and 5-star sites you’ll find spacious and well looked-after pitches in an exceptional natural setting. Our top-of-the-range accommodation, chalets, gites and mobile homes fit perfectly into the surrounding nature to make your stay unique and authentic. You’ll have all the space you need for a relaxing holiday. 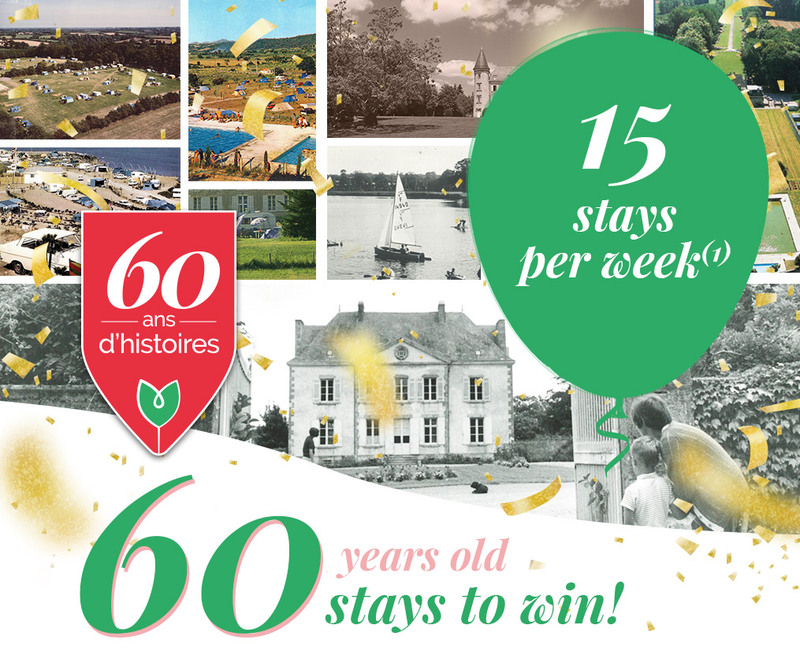 Campsite : If camping is your chosen lifestyle for the holidays, it turns into a real art de vivre with Les Castels! 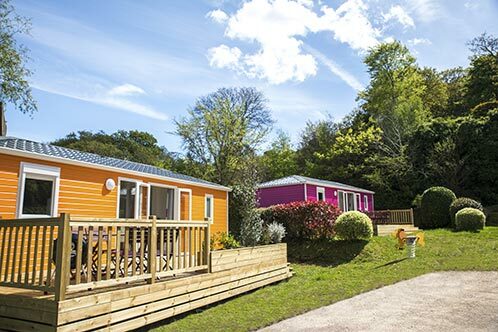 Bring along your tent, caravan or camper van—at our 4- and 5-star sites you’ll find spacious and well looked-after pitches in an exceptional natural setting. Our top-of-the-range accommodation, chalets, gites and mobile homes fit perfectly into the surrounding nature to make your stay unique and authentic. You’ll have all the space you need for a relaxing holiday.